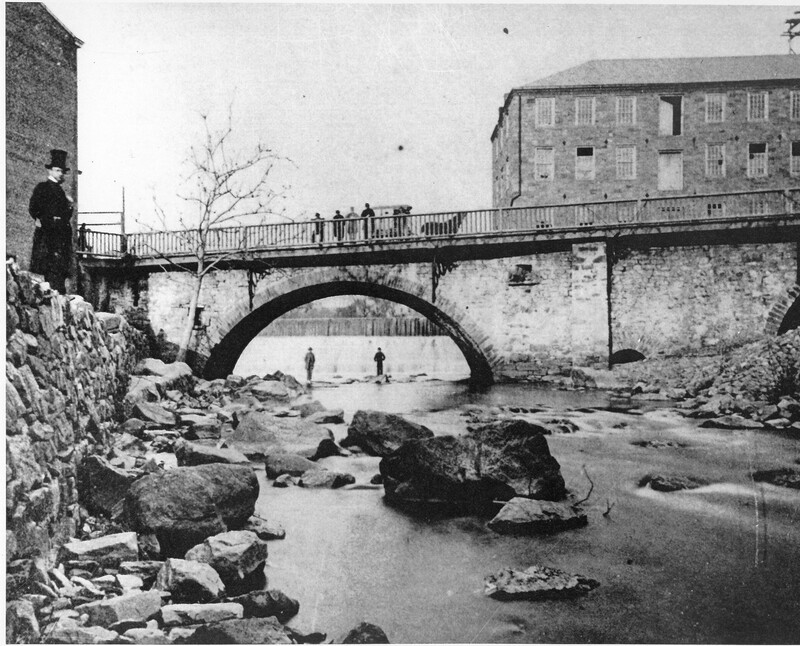 Trenton’s South Broad Street Bridge provides a glimpse into the early history of the city. A former bridge at this site was believed to be around at the time of the Battles at Trenton, and where the city erected a triumphal arch over the bridge to receive then-President George Washington in 1789. Over the centuries, this bridge has been rebuilt on several occasions, often incorporating elements, or building atop, a previous iteration of the structure. Rehabilitation of the South Broad Street Bridge has been in the works for over a decade. The most recent Transportation Improvement Plan by the Delaware Valley Regional Planning Commission indicates that funding for bridge design has been allocated for fiscal year 2014 by the National Highway Performance Program, and that the state will finance construction for fiscal year 2015.